Next Generation of performers from HB live at Nighttown! 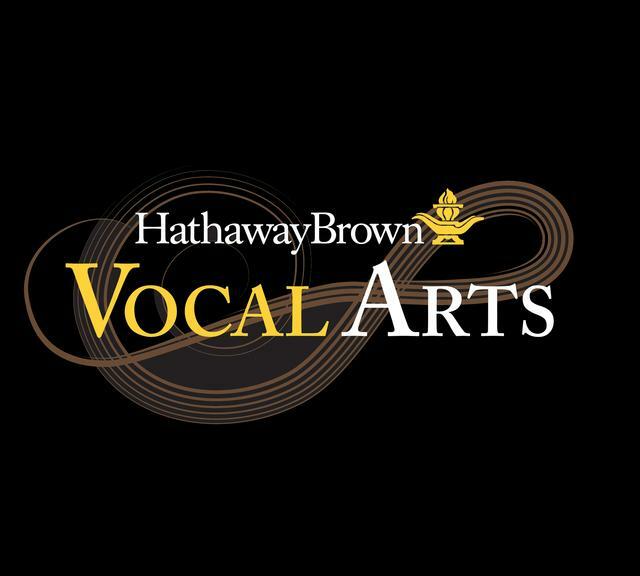 Hathaway Brown School Vocal Arts Department offers a class called Solo Voice. This class for high school age female vocalists explores a singer’s performance with songs in various styles of jazz, contemporary music, music for theatre, and original work, emphasizing communication with the audience, working with an accompanist or band, song arranging and material selection. Dynamics of vocal interpretation and style are also examined. This evening of jazz and contemporary song is the culminating experience of the course. Come out and see the newest talent Cleveland has to offer.